John F. Floyd has over forty years of real estate experience. He is a retired SC broker and has his Certified Shopping Center Manager (CSM) designation from the International Council of Shopping Centers. John chaired the ICSC’s SC Government Affairs committee for eleven years. He has developed several projects, including the 2,000,000-square-foot South Town Mall in Sandy, Utah, and Hillcrest Shopping Center, a 400,000-square-foot shopping center in Spartanburg, SC. 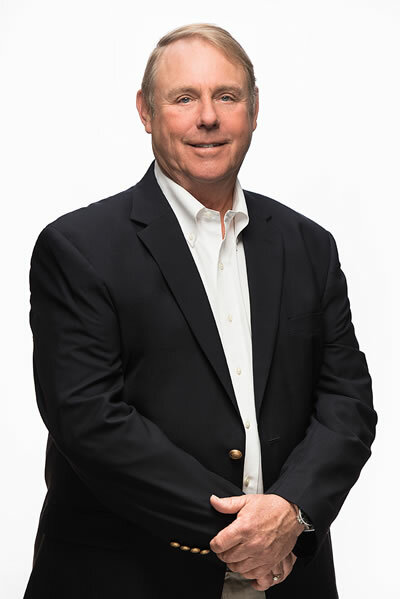 John has worked with many of the major retail tenants such as Publix, SteinMart, Marshall’s, Chic-fil-A, Ruby Tuesday, Ross, Office Depot, Petco, and Panera Bread. John has served on the SC Patriots Point Authority board as well as two terms on the South Atlantic Fisheries Management Council, where he served as chairman. He led the effort to bring the national headquarters of the Congressional Medal of Honor Society to Charleston, SC, and he was the developer for the society’s national museum and national headquarters. He also served as chairman of the society’s national convention and a regional convention. He is a recipient of the Congressional Medal of Honor Society’s Citizenship Award. John currently lives at the Ocean Reef Club in Key Largo, FL and is a graduate of the University of South Carolina. Michael McBride, chairman of the board for HMR Veterans Services, Inc., has dedicated the last thirty years to serving patients in the field of long-term care. HMR Veterans Services, Inc. has approximately 2000 employees managing 2000 skilled nursing or assisted-living beds across four states. In 1993 Mr. McBride contracted to lease six facilities and subsequently formed the company known as Health Management Resources, Inc (“HMR”). In 2010 he led the sale of that company’s portfolio of twenty-one nursing homes, hospice and rehab company, and institutional pharmacy to a private-equity-backed operator. During his tenure as CEO of HMR has successfully managed, operated, and/or owned twenty-seven facilities in five states with several thousand employees. Mr. McBride holds an undergraduate degree from Clemson University and a Master's degree in Business Administration from the University of South Carolina. He previously held the position of President of the South Carolina Health Care Association and been a member of the Board of Directors for the American Health Care Association. Mr. McBride and his family live in Greenville, SC. 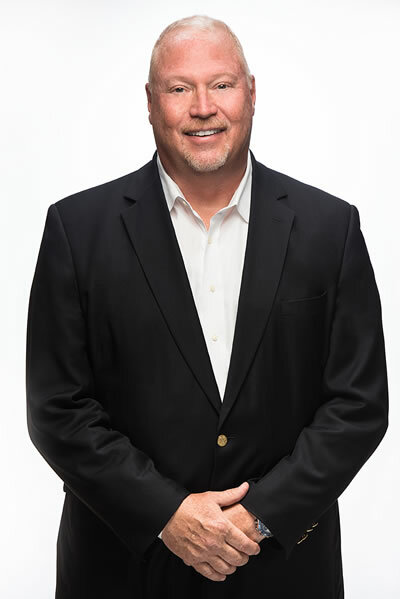 Paul Shaw is President of HealthPRO/Heritage, a leading national provider of therapy management and consulting services. He was one of the two original founders of Heritage, which merged with HealthPRO in late 2013 and now provides therapy services in over 750 facilities across thirty-eight states with over 11,000 employees. 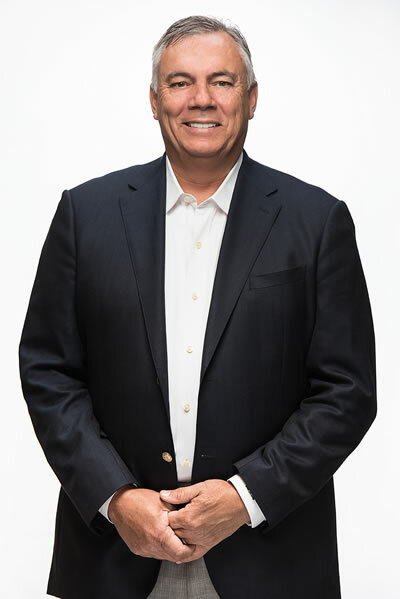 HealthPRO was acquired by Beeken Petty O’Keef & Company, a Chicago-based private equity firm, in December of 2015 but Paul maintained an important leadership role, equity stake and board position in the company. Prior to starting Heritage, he draws from a background of multi-location operations, senior living facility operations and physician practice management. Paul also currently serves as of one of five outside board members of Shore Capital Partner’s portfolio company, Preferred Podiatry Group (PPG). PPG is a leading provider of podiatric services to over 2000 skilled and assisted living facilities located throughout the midwest and southwest. Paul received his Bachelor of Science degree from Clemson University in Clemson, SC, and lives in Greenville, SC, with his family. Philanthropic efforts are a high priority for Jan and her family. She serves on the MUSC Foundation Board, MUSC Hollings Cancer Center Advisory Board, Cancer Society of Greenville County Board and Cancer Association of Pickens County Board. She has previously served on the Clemson University IPTAY Athletic Foundation Board and was a member of the Executive Committee for the Clemson University Will to Lead $1 billion capital campaign. Jan has also served on the Furman University Advisory Council. In her local community, she is past-chair of Pickens County Meals on Wheels. Mrs. McCrary lives in Greenville, SC with her new husband William (“Bill”) McCrary. Brandi Ariail, daughter of Jan Childress McCrary, represents the family in many of their business and charitable endeavors. 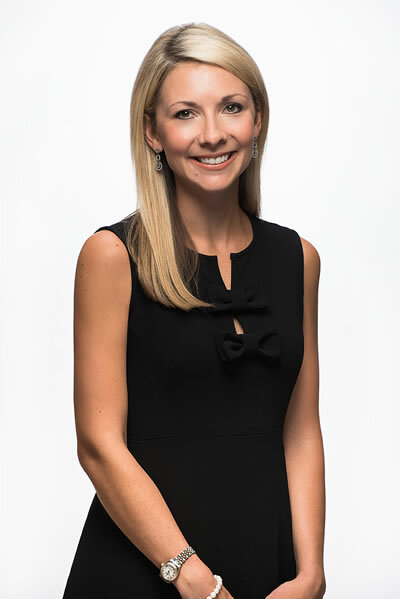 She graduated with a BA in Political Science from Furman University and then began her real estate career as an owner of Houston Childress Real Estate. She was a Realtor in the upstate of South Carolina for over eight years. She currently serves as Vice President of one of the family’s primary investment companies- Crosswalk Holdings, LP. served on the Board of Directors of the Dream Center of Pickens County and co-Chaired of the Marion Smash Tennis Tournament, which benefits the Cancer Society of Greenville County. She was also formerly a member of the Board of Directors for the Pickens County YMCA as well as a Young Benefactor of Furman University. She and husband, Parker Ariail, live in Greenville, SC with their twin boys. They are members of Westminster Presbyterian Church and stay very active in their local community. They enjoy travel, food, sports and following Clemson University athletics.